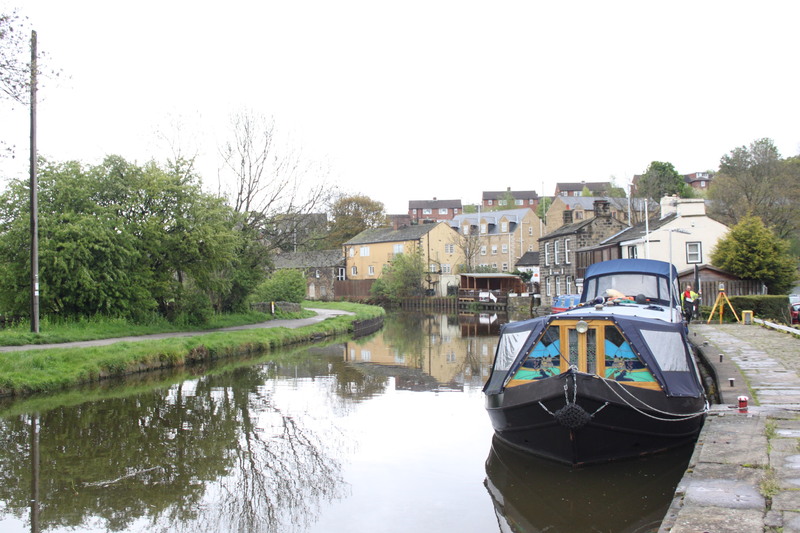 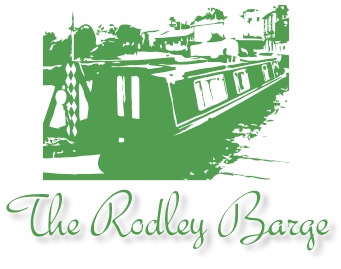 For the last 26 years, The Rodley Barge has been a family run freehold at the heart of Rodley's community. 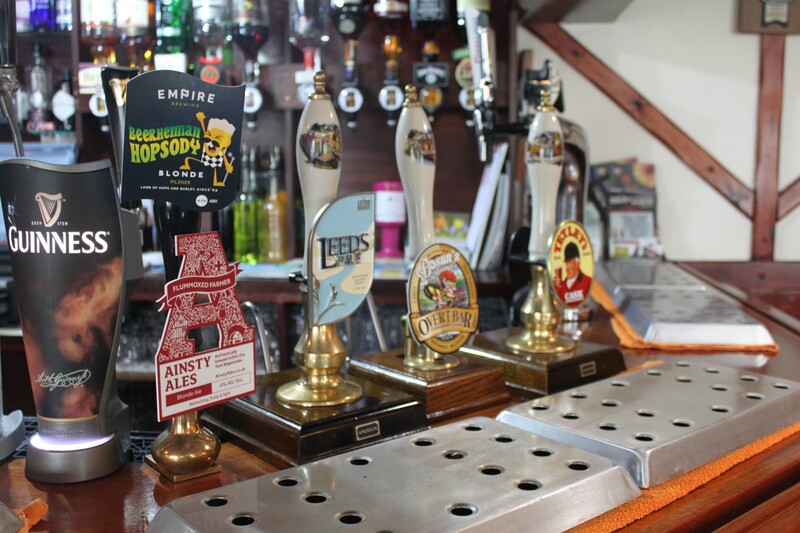 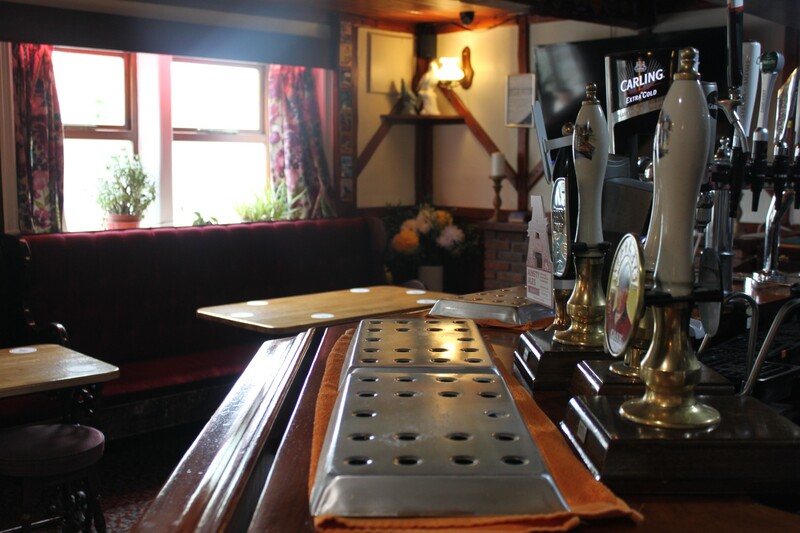 We have guest ales that are regularly changed and, as a member of Campaign for Real Ale (CAMRA), we strive to have the best ales available - be they our resident ales or the guests our regulars enjoy. 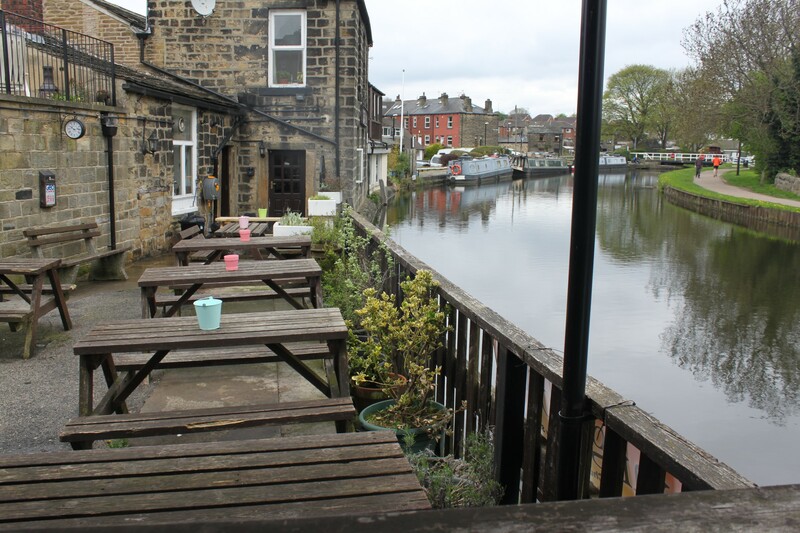 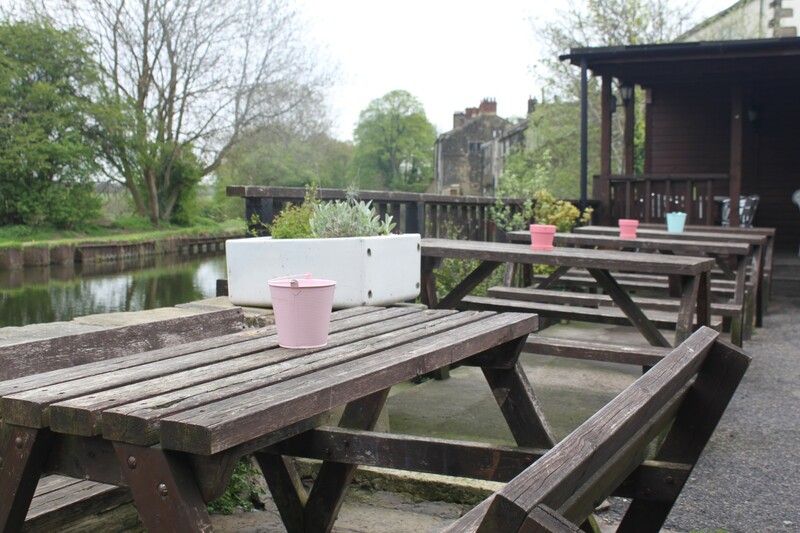 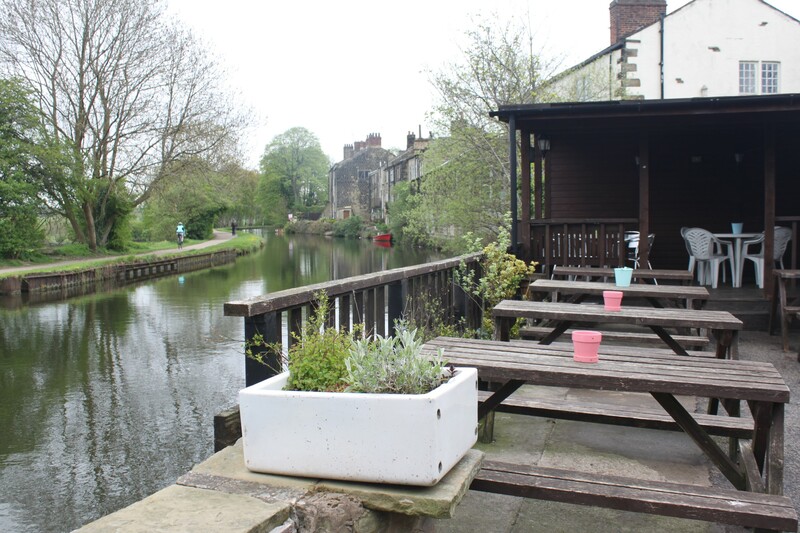 Situated on the Leeds and Liverpool Canal, with beer gardens to the front and rear of the pub, it really is a picturesque venue to spend an afternoon with friends or family. 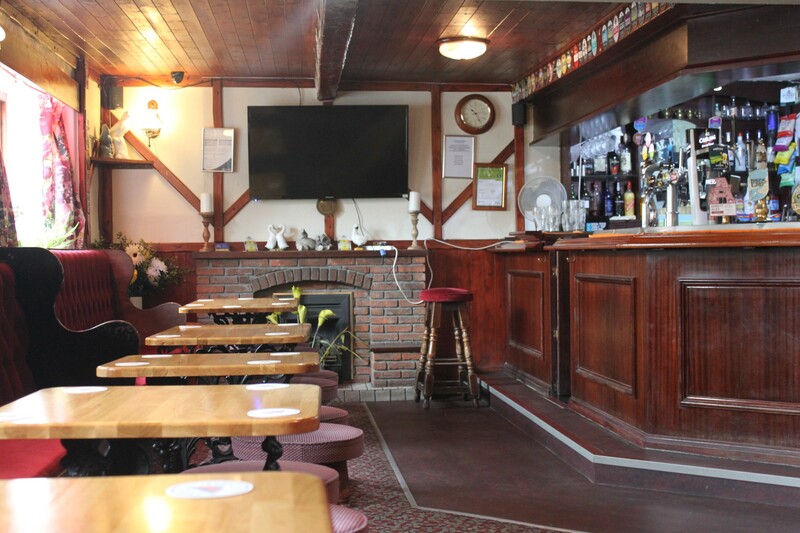 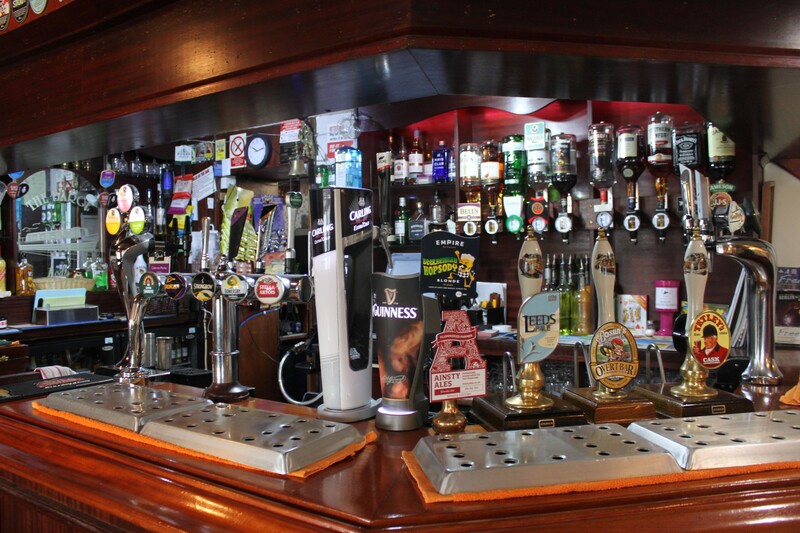 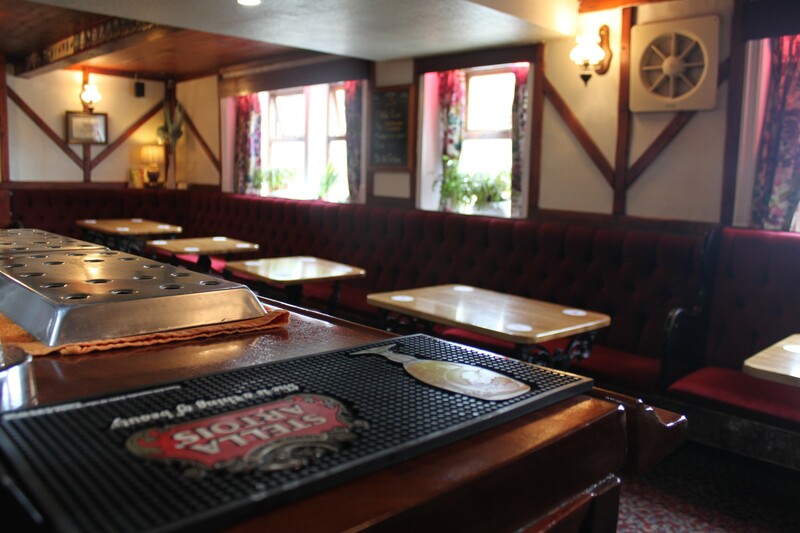 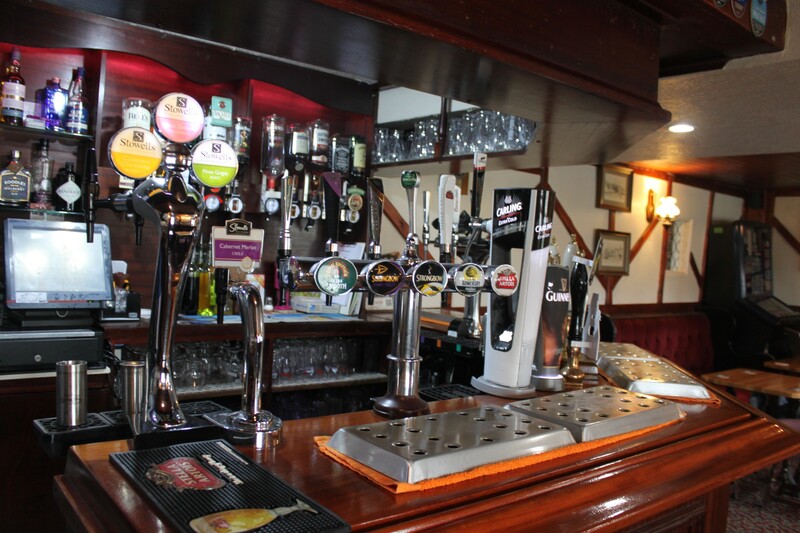 We offer a wide selection of drinks and have a pub food menu available throughout the week, we have a weekend menu full of traditional home cooking. 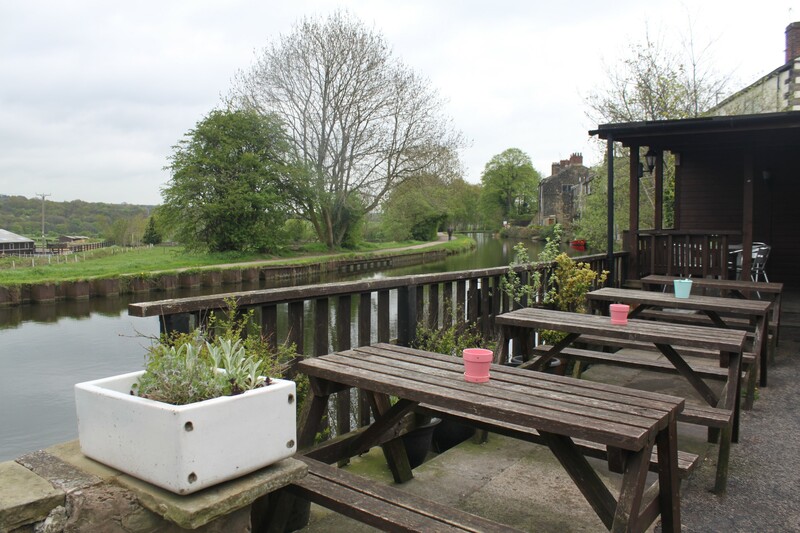 We welcome walkers, cyclists, barges, children and dogs are welcome too. 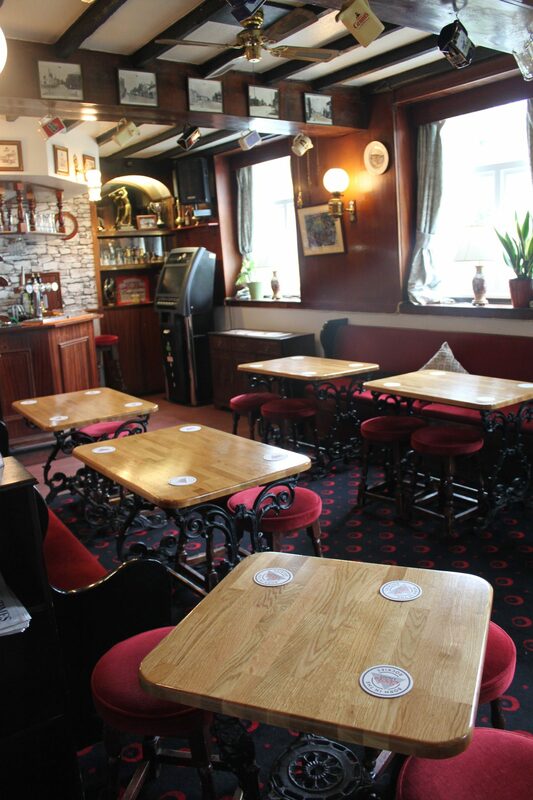 Children are welcome on the premises until 8.00pm. 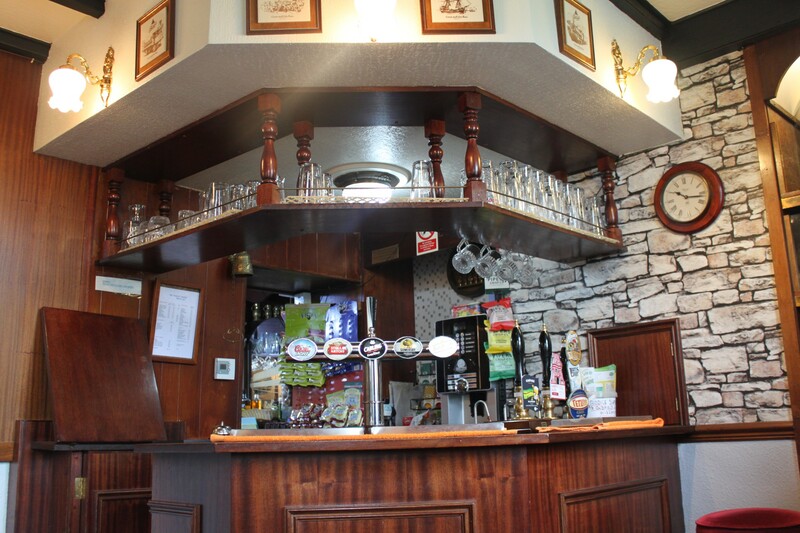 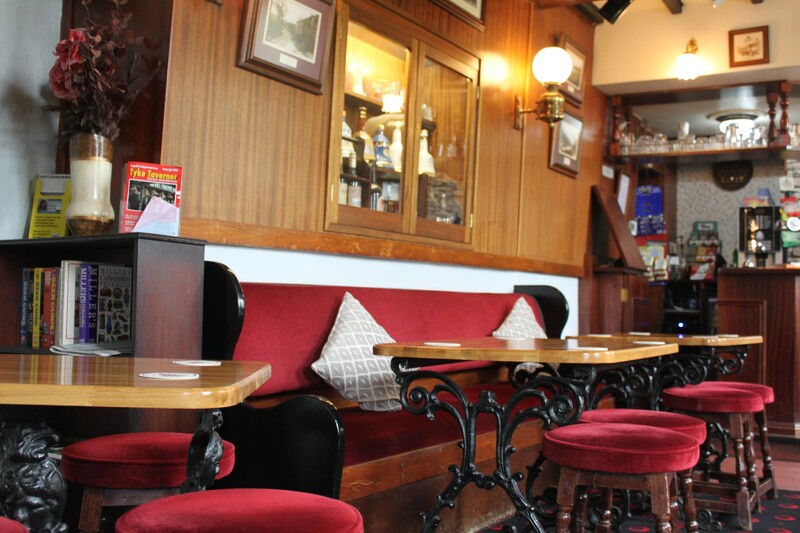 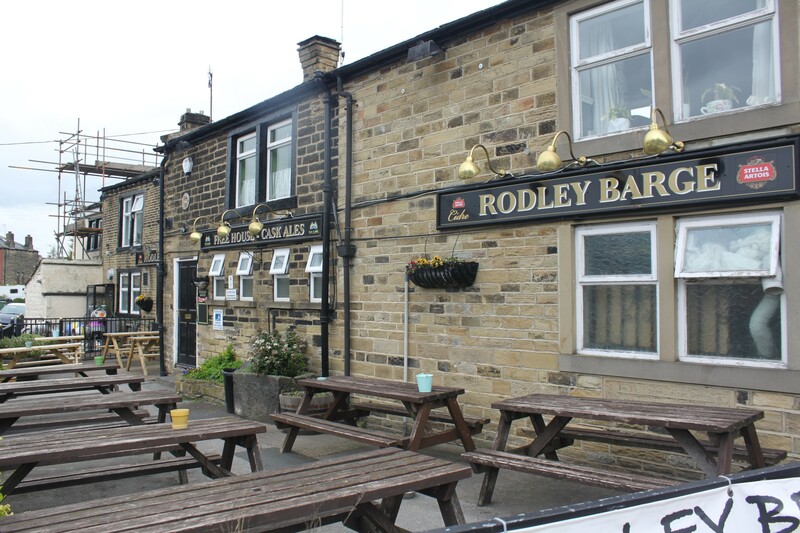 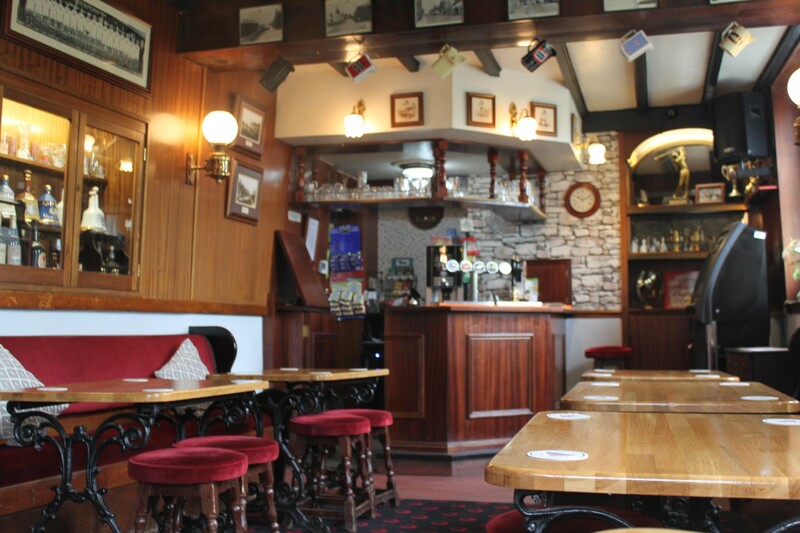 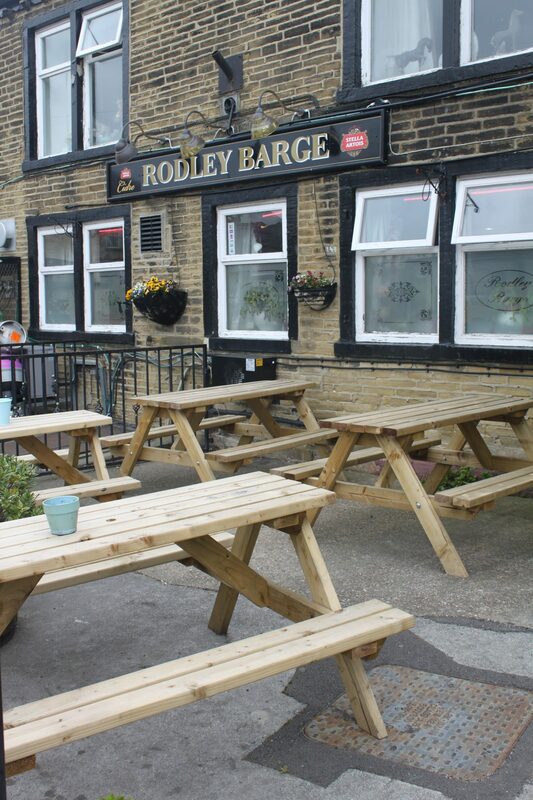 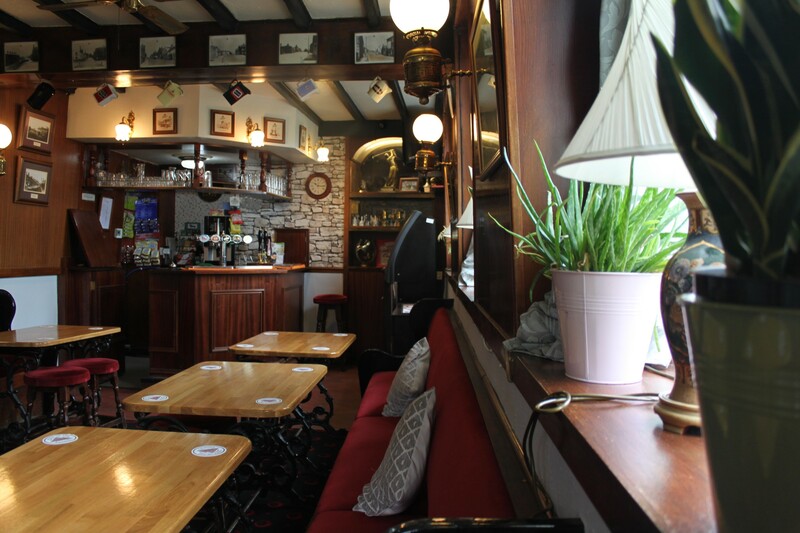 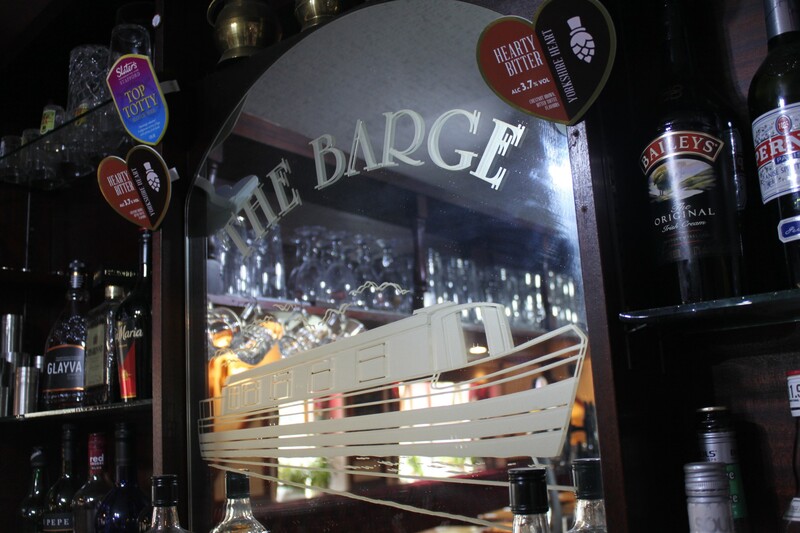 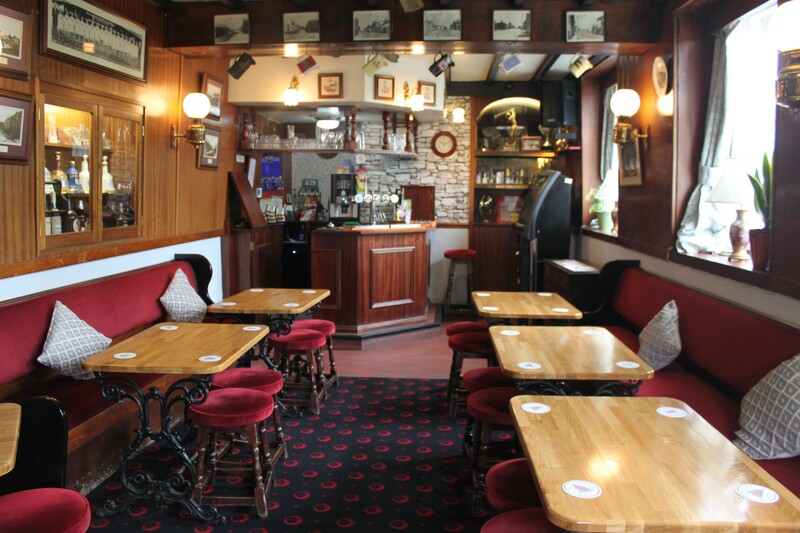 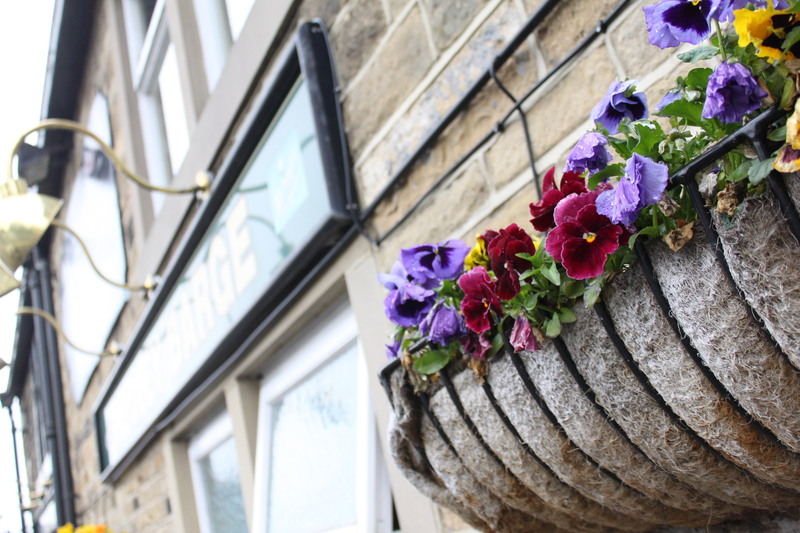 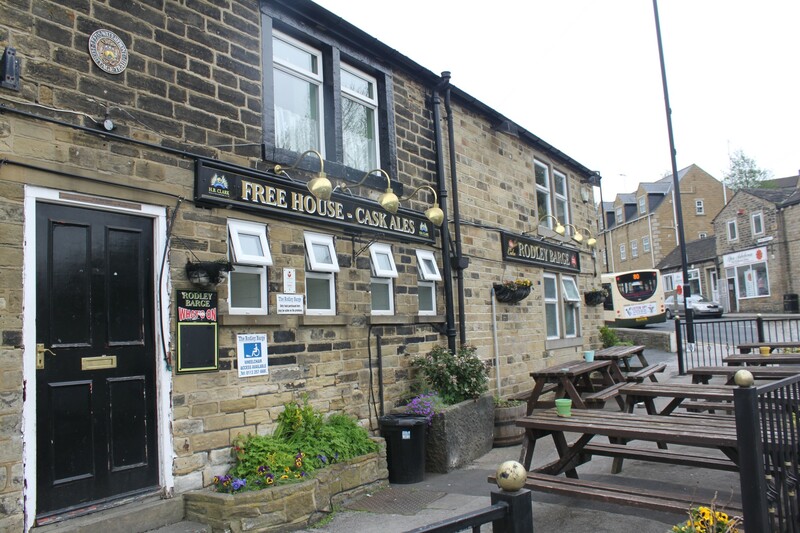 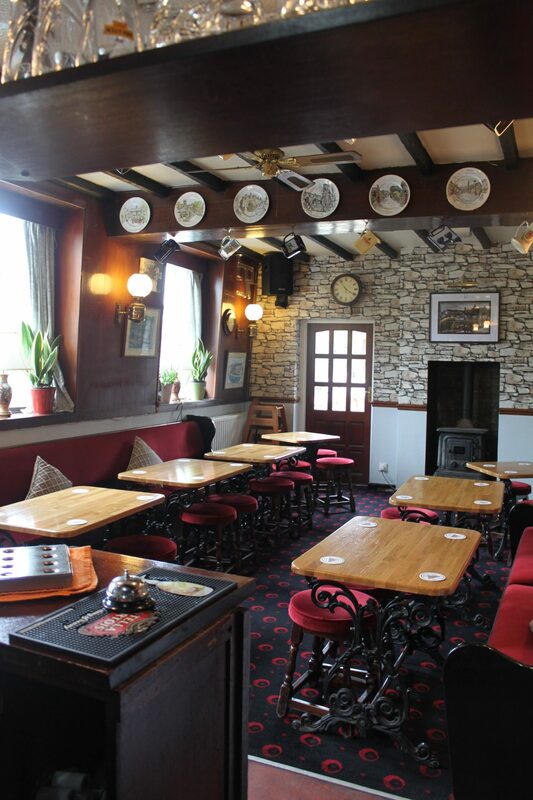 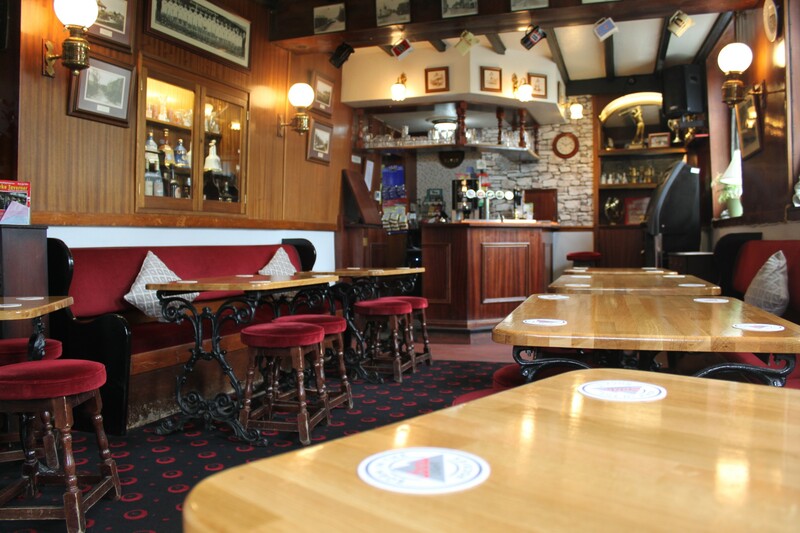 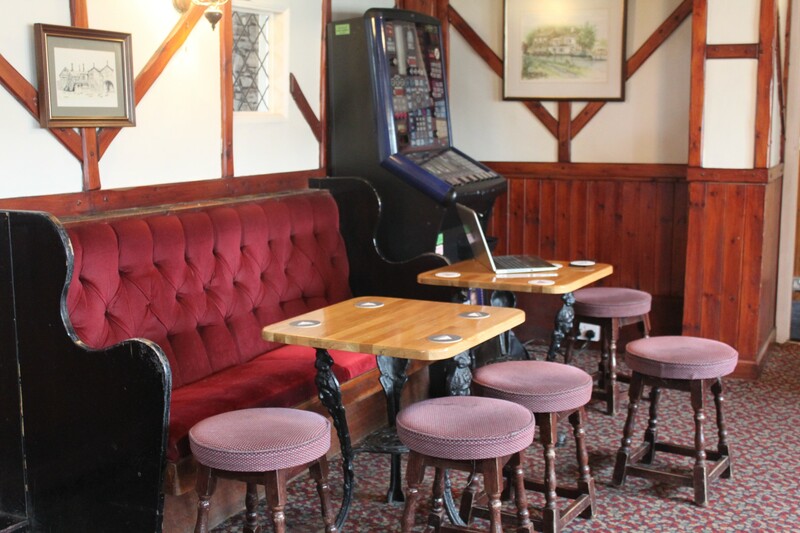 If you are looking for a traditional pub in Leeds, then The Rodley Barge offers a warm and friendly atmosphere in a stunning, setting.